The Hive concept was created from my own loneliness and boredom of working from home. The idea was to create a stylish and memorable co-working office space for entrepreneurs, inspiring creators and companies who work from home, out of their cars, in coffee shops or uninspiring office spaces. 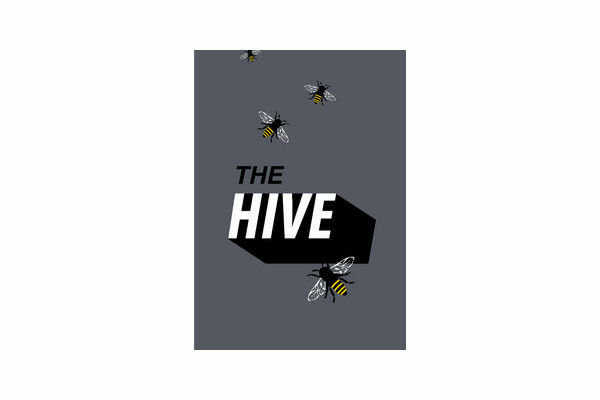 At The Hive members can interact with each other to create a strong business network whilst being conveniently located, fairly priced and easily accessible. Located in the heart of the Uplands, this former flourmill has been lovingly renovated to capture the industrial roots of the building. We have a dedicated floor for our full time members and a large comfortable open area for drop in sessions. The Hive can also accommodate those who are looking for meeting room space. The Uplands can service your business’ every need whilst also providing an excellent range of tasty eateries, trendy bars and other social must haves.